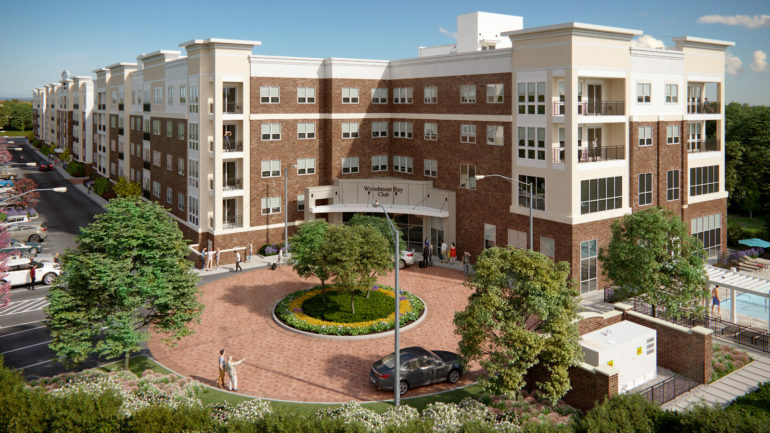 Developers have kicked off a project that will bring more than 200 luxury apartments to the western shore of Bayonne, one of a half-dozen redevelopment efforts now underway in the city. 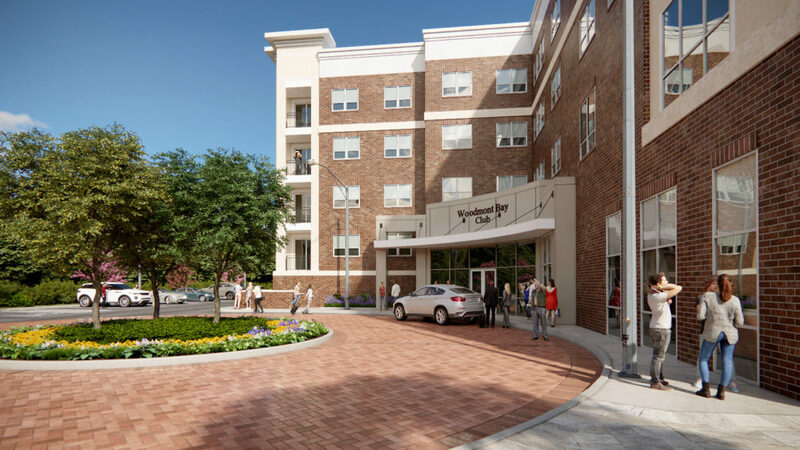 On Thursday, a joint venture of Woodmont Properties and Baker Residential held a ceremonial groundbreaking for the 220-unit project just off West 54th Street in the city. Construction is expected to take around 18 months, with the developers aiming to tap into the demand that has fueled the growth of other waterfront communities in the state in recent years. The project is redeveloping the former site of the Hi Hat catering hall and night club, which at one point hosted the likes of Frank Sinatra and Jackie Gleason. Baker Residential acquired the site and had been targeting it for redevelopment going back a decade, but the plan was stalled by the downturn and the struggles of the for-sale housing market. 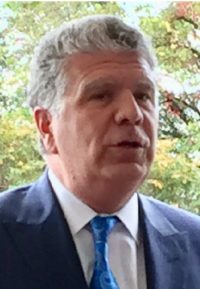 That prompted the White Plains, New York-based firm to pivot to a rental project and partner with Woodmont, which has built a steady pipeline of high-end, successful apartment communities around the state over the past decade. 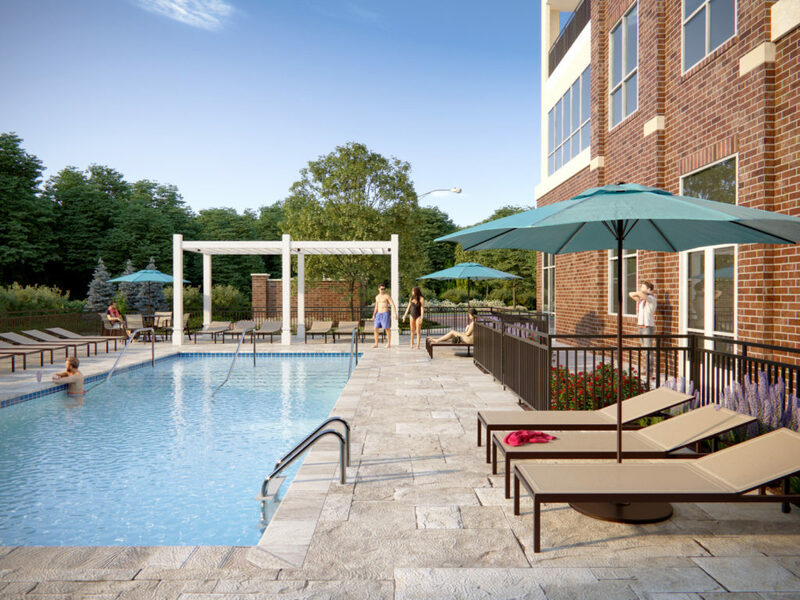 “As we recognized how the market changed, we really saw an opportunity for this kind of a high-quality rental community,” said Chris Baker, president of Baker Residential. “And we knew that we were getting a little bit outside of our wheelhouse, so we felt like it was really important to find the right strategic partner that is developing this kind of high-quality, Class A residential rental properties right in the area. Plans for what’s known as Woodmont Bay Club, designed by Victor Mirontschuk of EDI international, call for a mix of studio, one-, two- and three-bedroom floorplans. 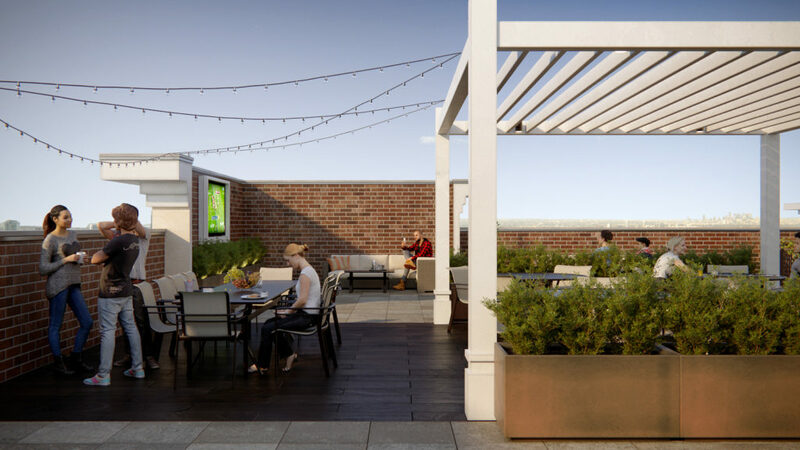 Amenities are slated to include a swimming pool, fitness center, club/game room, garage parking and a rooftop terrace with views of Newark Bay, Jersey City, the Statue of Liberty and Lower Manhattan. 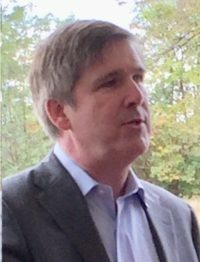 As the project moved forward, executives with the joint venture said they found a partnership in a municipality that has been proactive in working with developers and pushing ahead with efforts to revitalize parts of the city. 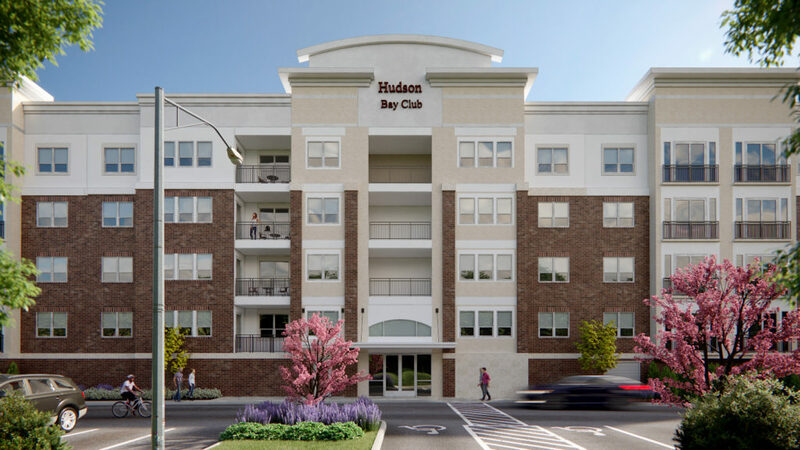 The project is one of several now under construction in Bayonne.